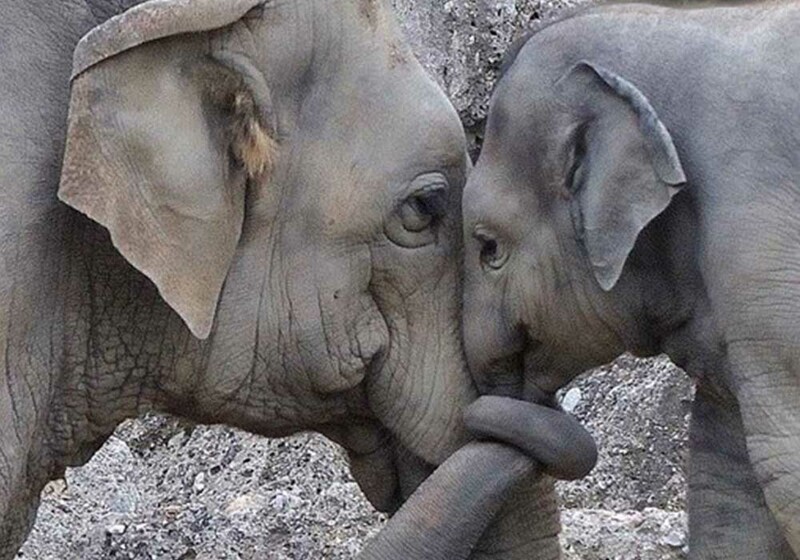 This beautiful image reminds us of the immense beauty of affection. We all agree that when we see affection like this, it makes us stop in our tracks and look. Even if you don’t continue to read the blog, I know you will be inspired by this image and feel its beauty. 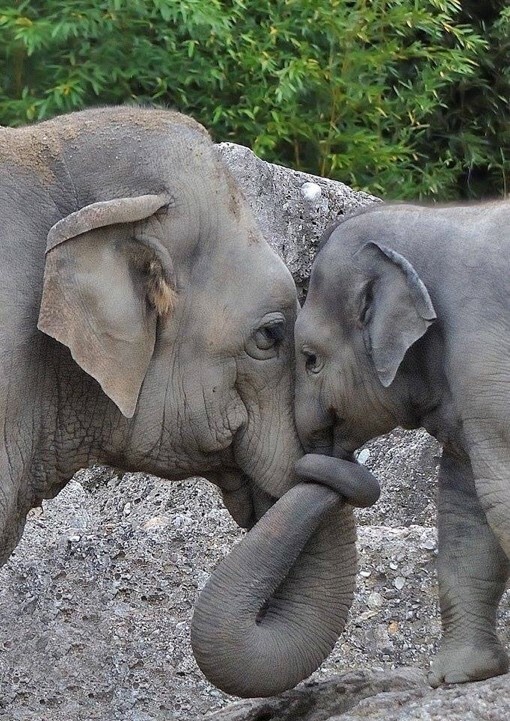 In this moment, the photographer captured a pure moment of trust and love between them and they are most probably totally unaware of any others who might be around. Through my own experience, when you have these rare moments in life, nobody matters except the one person across from you. Whether it is your child, partner, or spouse that you are with, these moments can only occur through love and a deep trust for one another. When you show affection in this deep state through eye contact and having each particle in your body intertwined and connected with the other one you are in that moment ONE. In today’s world, however, we are unwilling to shake hands or hug each other. It seems all quite careless—our interactions. It is only a brief peck on the cheek or a pat on the shoulder that most of us receive on a daily basis if we are lucky! But we need this affection! The truth is we crave it! This is why there is a billion-dollar industry in romance movies and novels. But such books and films do not help us in receiving or giving affection. Affection and connection are hard work; you have to put in time and effort to create and maintain the relationship. You only have pictures left to remind you… You might even wonder if it was real. The truth is simple: you failed by forgetting to keep that friendship “connected.” That is the key. Somehow it went from special to every day. And this is how life evolves. It is nobody’s fault really. It just happens. There is hope, though, you can at all times correct the situation, but only if you are willing to put as much effort into that as you do a new position at work. Are you willing? This answer is easy for me to answer, most of us are not. Or even worse we are scared of an outcome that has not occurred yet. Fear of failure might prevent you from starting. Rejection of your efforts by the other person could be another reason, or just simply fear of not measuring up. However, all your fears will do is keep you paralyzed, and the relationship will continue to stay disconnected. It is up to you to call the person and re-start the conventional dialogue to get the relationship back on track. Remember, though, it takes two! The other person has got to want it too. If you believe in your heart that you need to rekindle the affection and connection, don’t wait till next month but pick up the phone after reading this blog. The only way to have connections in your life is by showing up and being able to be vulnerable. This will be truly felt by the other and thus impossible to reject!